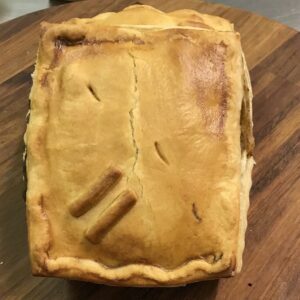 Handmade chicken and mushroom pie. 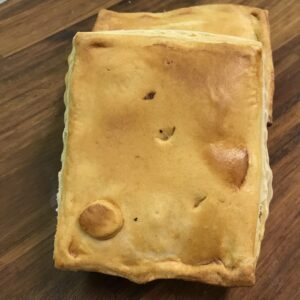 Filled with tender, moist, flavoursome, chicken and mushroom cooked in a white wine and rich herb gravy. 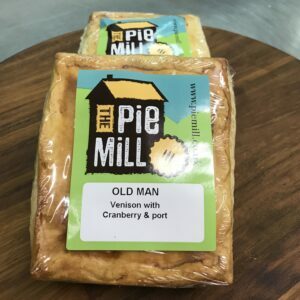 Full of flavour, wrapped in our scrumptious, secret recipe pastry and in a class of it’s own. 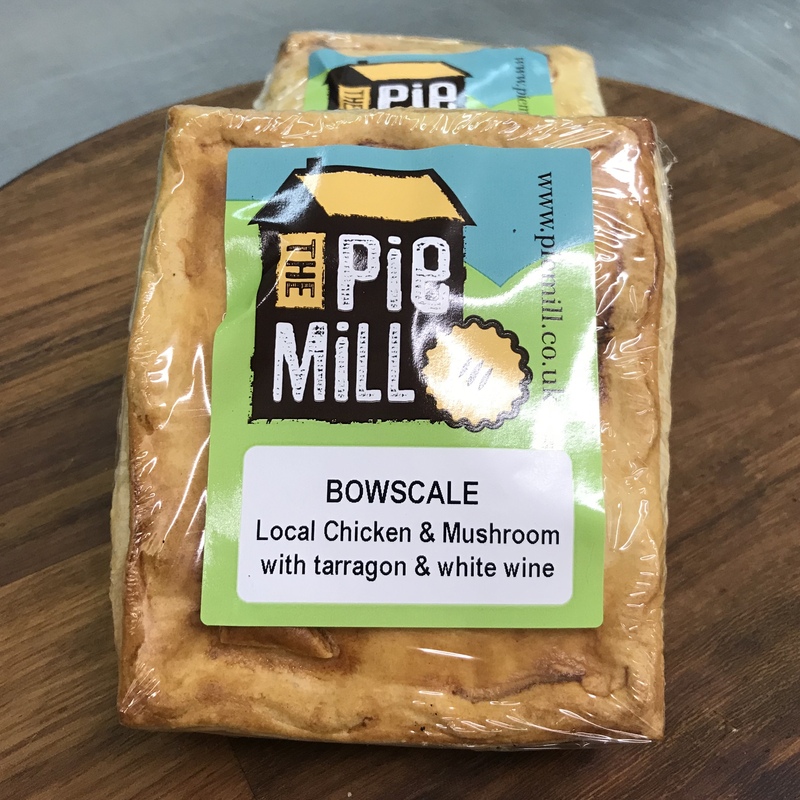 Serving Suggestion: Bowscale Pies are made from local chicken with mushrooms. To keep this a simple meal serve with green vegetables, creamy mash and golden herb gravy.